Have you tried all the new youth programs? Have you planned one too many wacky activities? Are you frustrated about the size of the youth group? Here's an approach to ministry that takes youth work seriously. Family-based youth ministry is about adults discipling teens one-on-one and in groups. It is about involving not just the nuclear family but the whole church family--from singles to older adults. More important, it's about incorporating youth into the life of your church. So stop worrying about the size of your youth group or your budget. 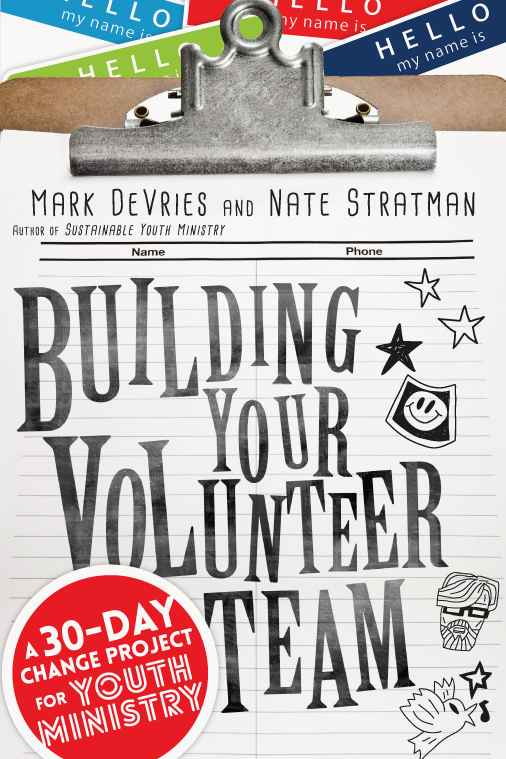 Mark DeVries's refreshing approach to youth ministry will show you how your church can reach today's teens and how you can keep them involved in the life of the church. Whether you are a parent, a youth pastor or a church member who cares about teens, you will find in this book an entirely different approach to youth ministry that will build mature Christian believers. "I appreciate Mark's thoroughness and desire to risk as well as his venture into uncharted territory. Effective youth ministry has always begun in this way. I endorse his premise and support the idea that youth ministry is in a new day requiring new approaches." "Family ministry as a concept is spreading rapidly throughout the youth ministry culture. 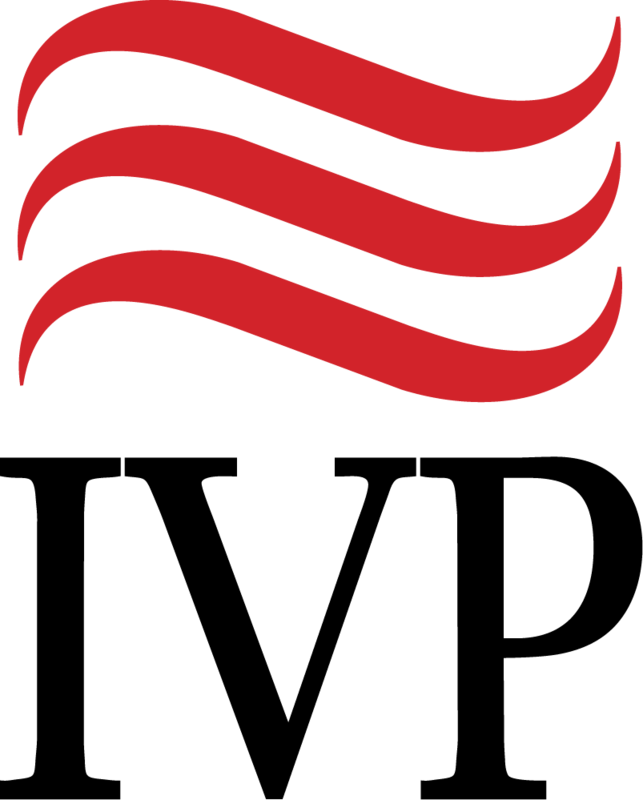 Mark DeVries's work demonstrates that he has been and will continue to be a pioneer and pacesetter for that movement." "This important book by a seasoned minister to youth argues for a Christian approach to young people by way of families--nuclear and ecclesial--rather than pied pipers. It is thoughtful, suggestive and groundbreaking." "Mark DeVries has given us a very clear and readable rationale for rooting our youth ministry within the family structure. This will be one of those books that youth workers find they must read." "Mark is candid, honest, realistic, practical and down to earth! 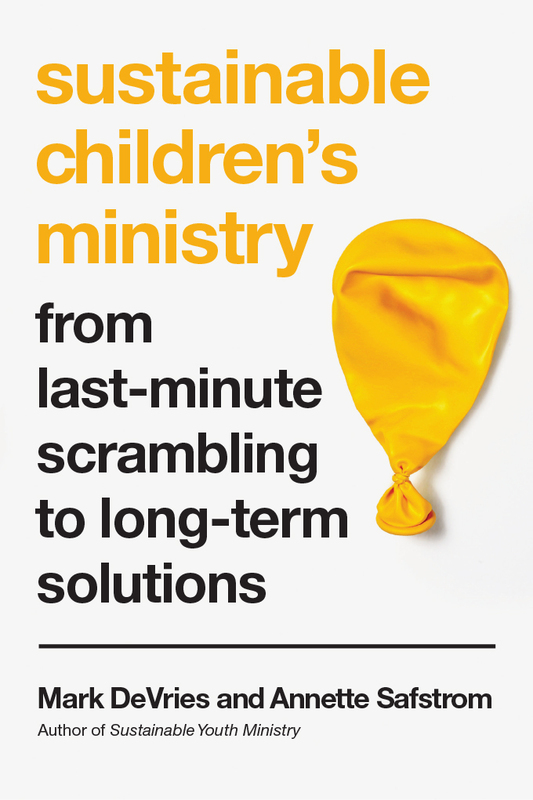 Family-Based Youth Ministry is a great resource and a must-read for all youth workers and parents. " 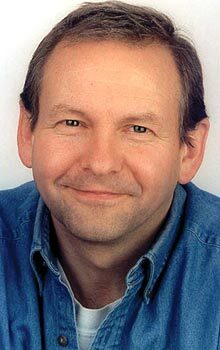 "Mark DeVries has done us all a great and necessary favor by thinking through what's for too long been a missing link in youth ministry. When we fail to consider the primary role parents play in the spiritual nurture of their children, we can make the mistake of assuming we can fill that role. Family-Based Youth Ministry will challenge and guide you to build families and stimulate the spiritual growth of students by consciously engaging, rather than ignoring, student's families. 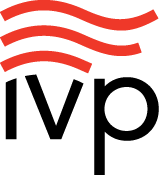 I continually point youth workers to this valuable and timely resource." 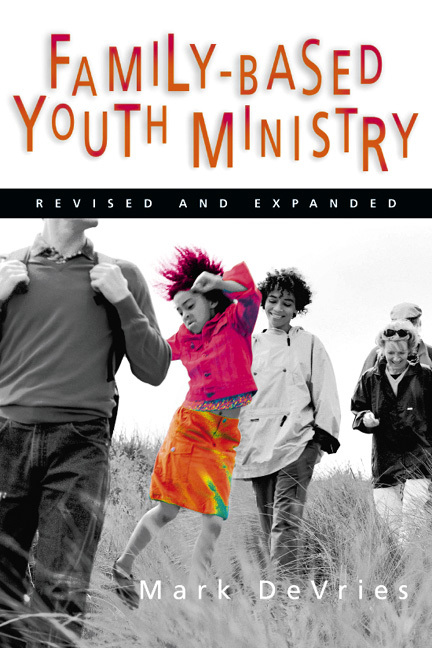 "The revised Family-Based Youth Ministry is must reading for pastors and youth workers. The additional insights build from the shoulders of his groundbreaking reframing of youth ministry done a decade ago. 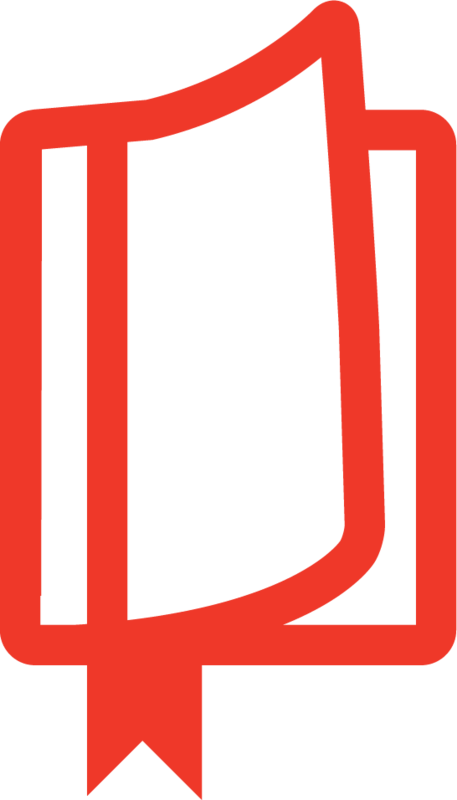 In so doing Mark DeVries integrates more than ten years of experimentation and reflection into a cohesive concept of family-based youth ministry." "Welcome to the book that put family-based youth ministry on the map. Mark DeVries--as only he can do it--points out that the task of nurturing faith belongs to the family, not the youth group, and the sooner the church becomes an 'extended' family for young people, the better chance youth have of becoming mature Christian adults. With the wisdom of a pastor, the insight of a theologian, the sympathy of a parent and the humor of your favorite youth counselor, Family-Based Youth Ministry makes gracious, thoughtful ministry look second-nature. If only we had all read it sooner." "When I am asked to recommend one book that every youth worker must read, that's a no-brainer. I tell them to get Family-Based Youth Ministry. It's without question the most important youth ministry book of the past ten years." "This is the book we have been waiting for. Mark DeVries brings us a wealth and depth of understanding of the youth culture that few in America can provide. He is taking the necessary step of moving us from 'traditional youth ministry' into a different style of youth work that is desperately needed." 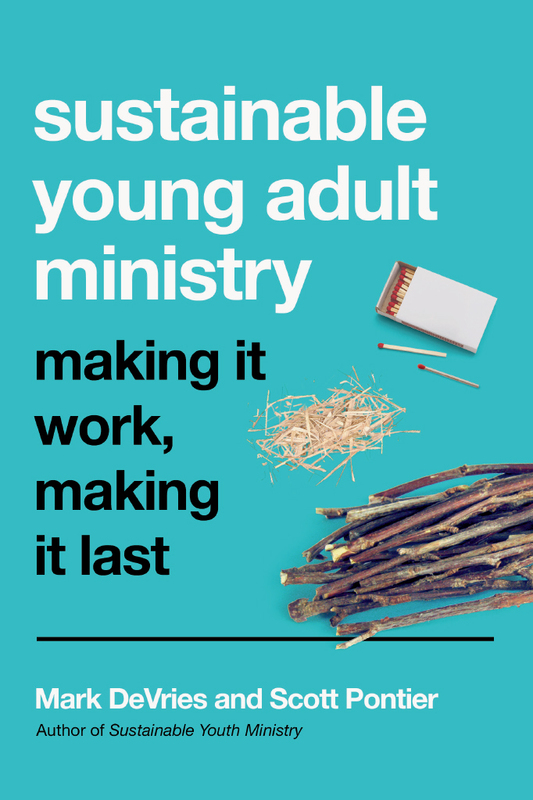 "Mark is absolutely right in his assessment of the direction youth ministry needs to go in the future. 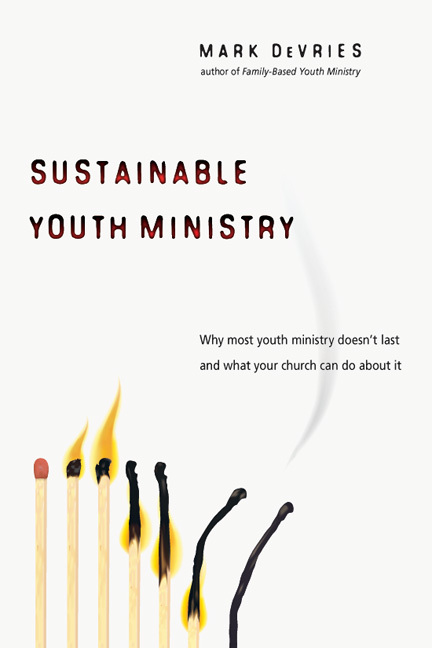 This is definitely one of the most important books on youth ministry that has ever been written." Appendix B: Has the Traditional Family Really Died?